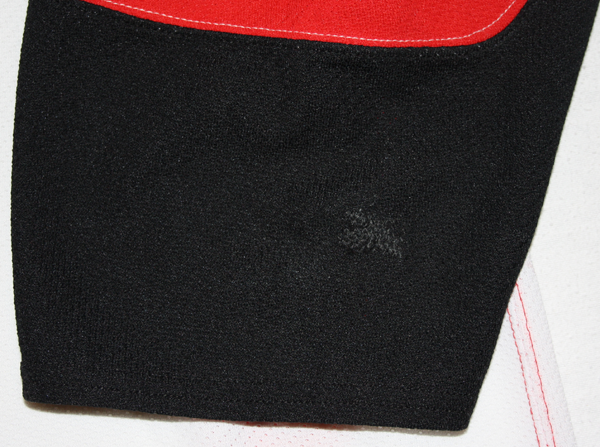 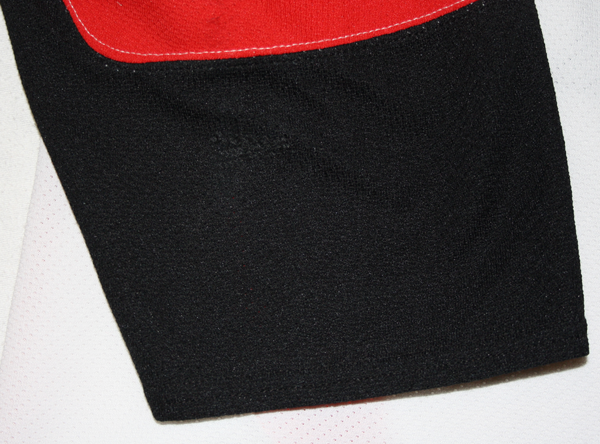 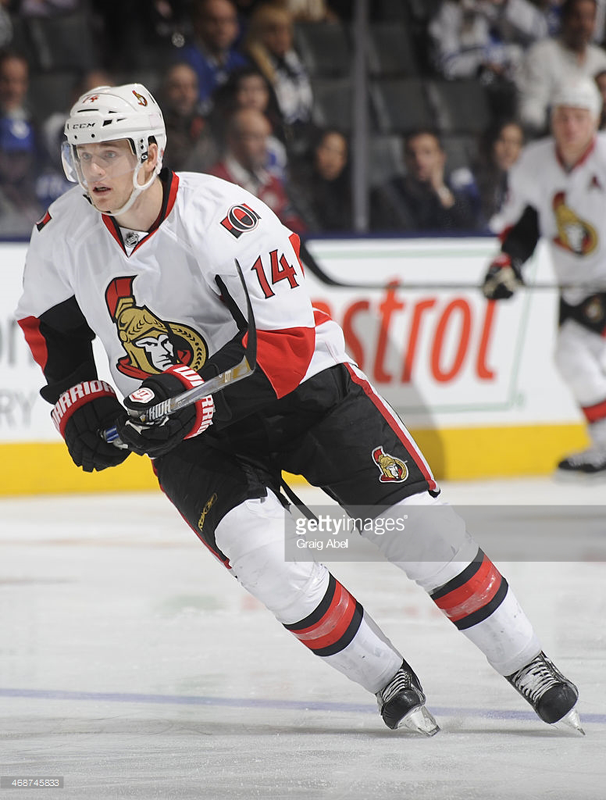 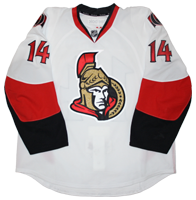 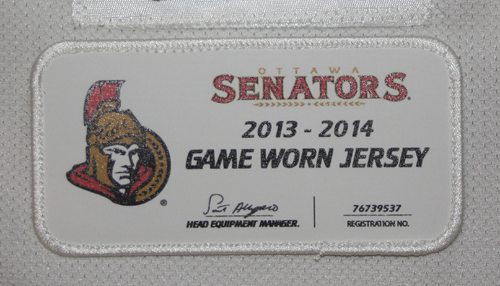 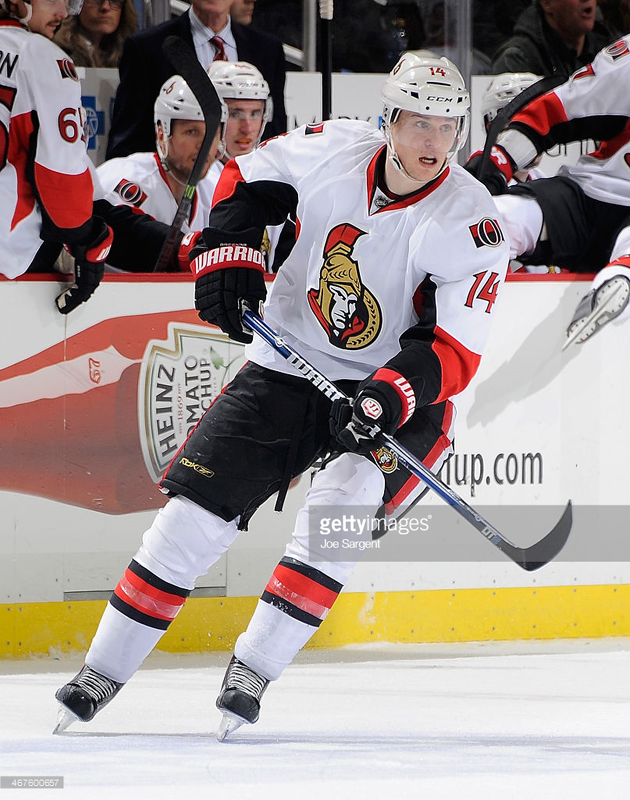 This jersey was worn by Colin Greening of the Ottawa Senators during the 2013-14 season. 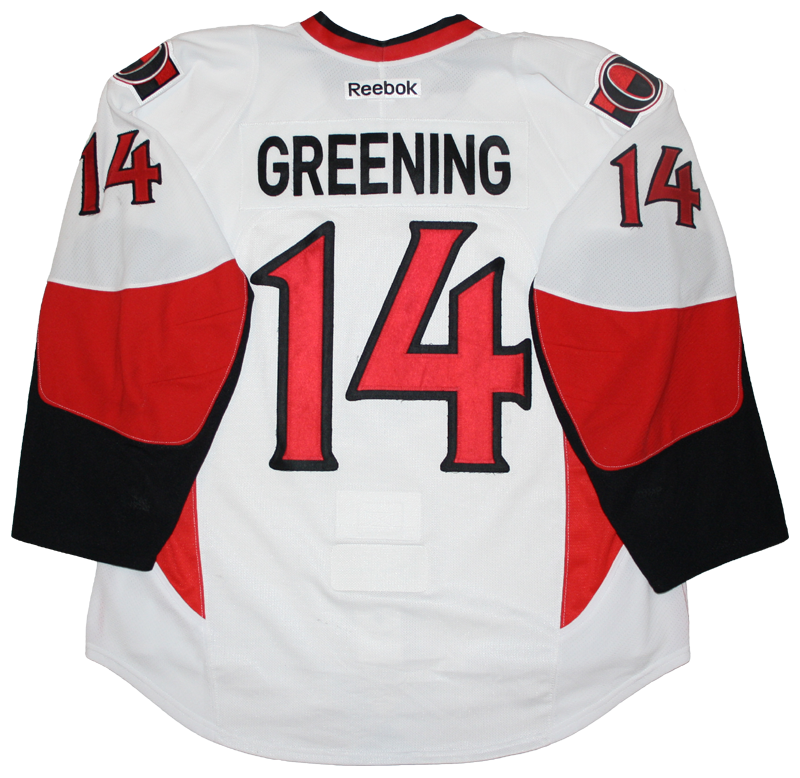 Greening wore this jersey for 11 games between February and April 2014. 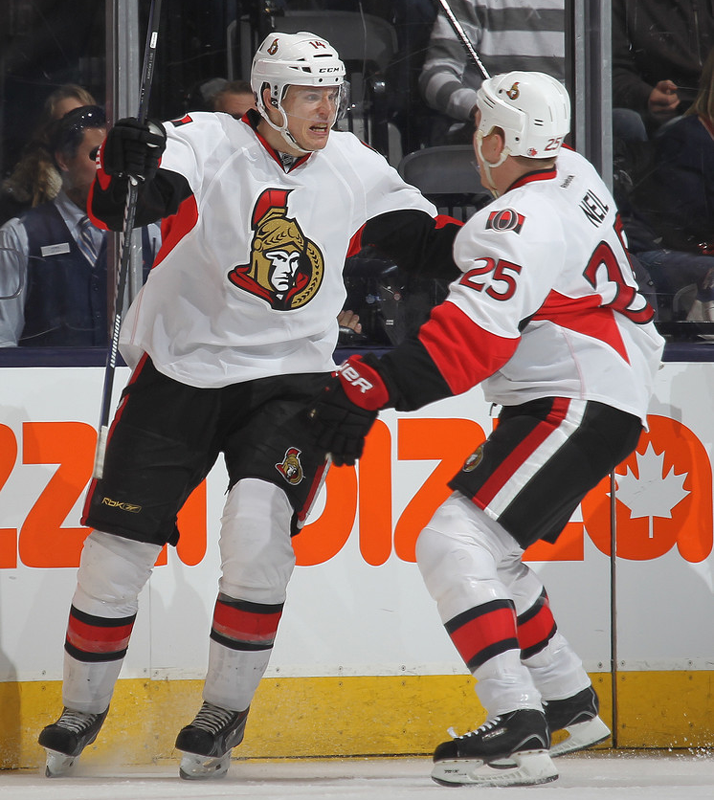 Greening recorded 5 points in those 11 games.